The storm is a real-time computation system. It is a flagship software from Apache foundation. Has the capability to process in-stream data. You can integrate traditional databases easily in the Storm. 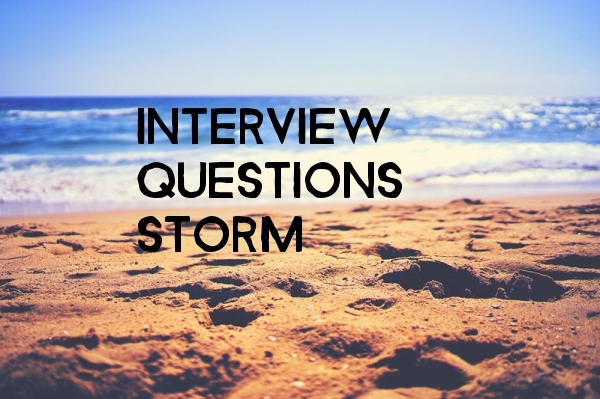 The tricky and highly useful interview questions given in this post for your quick reference. Bench mark for Storm is a million tuples processed per second per node. 1) Real uses of Storm? 2) What are different available layers on Storm? 3) The real use of SQL API on top of Storm? 4) Most popular integrations to Storm? 5) What are different possible Containers integration with Storm? 6) What is Local Mode? A) Running topologies in the Local server we can say as Local Mode. 7) Where all the Events Stored in Storm? 8) What are Serializable data types in Storm? 9) What are Hooks in Storm? 10) What is the Joining of Streams?